a shared meal and a chance to chat with friends. Please bring a (kosher) fish dish, vegetarian dish or salad and/or a dessert or some fruit. 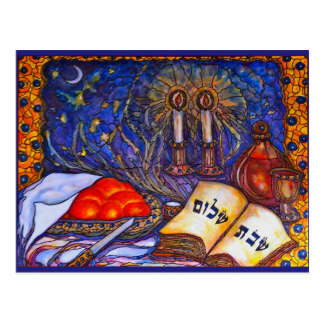 a relaxed Erev Shabbat service and a chavurah meal (please bring food as above). Further information will be published in our media and in the members’ area of the NWSS Website. A regular Erev Shabbat service will still be available at the Synagogue. family-friendly but all are welcome; featuring songs, stories and a short service. Further information will be published in our media. an informal discussion of the week’s Torah portion over breakfast; no knowledge of Hebrew required. Please bring some food to share. an informal discussion of the Torah or Haftarah reading or of a topical Jewish subject; no knowledge of Hebrew required. Please bring light finger food to share. Intimate, informal and different services; as well as uplifting prayer and song, these services offer a space for healing and peace. They finish in time for those who wish to join the main service. Please look for special announcements in our media.